microtone’s 7th EP is out now! We’ve got so long time to finish such a great EP. and Mini Kyute (Erectric pop duo from Sapporo). HAVE LOTS of FUN to DANCE! 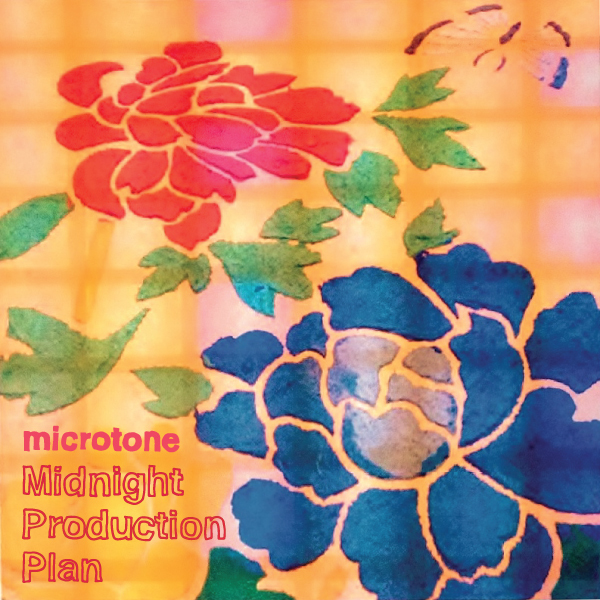 This entry was posted in gallery, weblog and tagged microtone, Release on 11/10/2014 by miya.